Imagine living in a beautiful neighborhood, in an almost new, immaculate home, without having to mow the grass or shovel the snow!!! 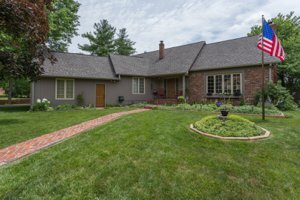 You can get all of that and more in this amazing home in the Highlands of Stony Creek! 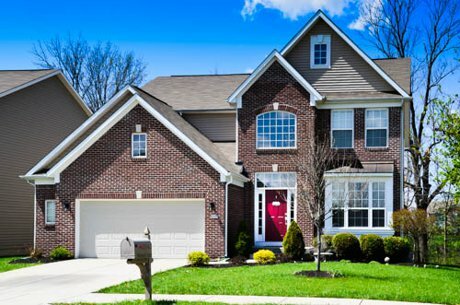 Upgrades abound throughout this home and it includes plenty of storage space as well. Enjoy the outdoors from a serene sunroom or from the neighborhood swim and tennis club. You are also close to shopping, dining, golf and entertainment! Give us a call today to see this gem! This stunning home is open on Sunday! You will love and appreciate all of the beautiful updates throughout the home. The backyard is equally as inviting, with amazing views, deck and pool. It is located in a quiet, established neighborhood with mature trees and close to a park and to shopping, dining and entertainment options. Come visit us to see this one in person! You won't find a better opportunity in Greenfield! 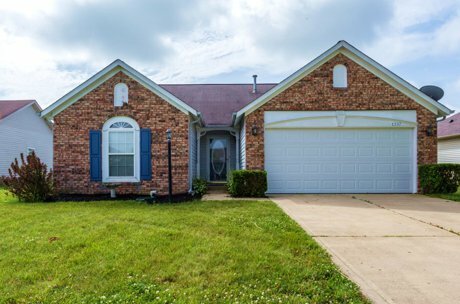 This spacious home is priced to sell! 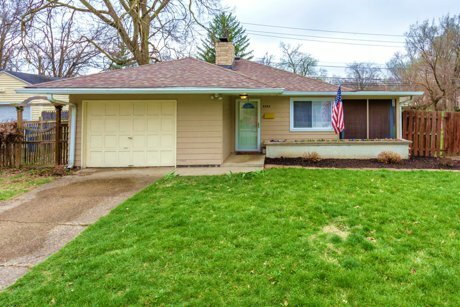 The upgrades throughout make this home, including cherry cabinets, wood-burning fireplace, huge deck and fully fenced backyard would be attractive to anyone! All appliances are included and a home warranty is in place! Call us today to see this incredible home! This stunning home is a must-see! From the warm wood trim throughout, to the dramatic great room with cathedral ceilings, to the fabulous backyard with amazing views, deck and pool, this home has it all! It is located in a quiet, established neighborhood with mature trees and close to a park and to shopping, dining and entertainment options. Don't wait, this one won't last long! Call us to see it today! 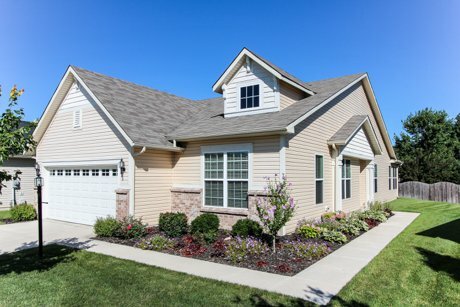 This beautiful home could be a model home! So many updates and upgrades throughout! The loft and upstairs laundry are great conveniences and the privacy fenced rear yard and huge deck are perfect for entertaining or family life. Call us today to see this charming home! 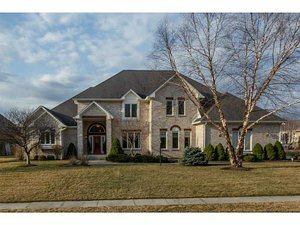 This beautiful home in the northern part of Fishers is an amazing find! From the 2-story entry, 9 foot ceilings and bamboo flooring to the finished basement with theater room, rec room and wet bar, the home is perfect for anyone! The kitchen features stainless steel appliances, cherry cabinets and tile backsplash. The open floor plan is perfect for family life or entertaining! Enjoy the outdoors from the spacious deck overlooking the fenced backyard. Call us today to see this incredible home! This elegant home in the Buckhorn neighborhood in Carmel is just waiting for you! 13820 Stone Drive features an in-law suite and main level master bedroom and additional bedrooms and suite upstairs. You will love relaxing in the finished basement with bonus room, fireplace and wet bar. Entertaining is a breeze with the open floorplan, updated kitchen and numerous upgrades! Visit this home on Sunday and make your dream home a reality! This pretty home is a gardener's delight! The yard, garden, flowers and private fish pond are enough to make you want to stay outside all the time! But the inside of this home is just as desirable! 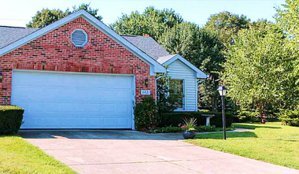 Upgrades throughout, updated carpet, appliances and more and a restful sunroom make this home perfect. It's also conveniently located to just about everything! Come by and see what we mean, you won't want to leave! This beautiful Carmel home in the elegant Buckhorn neighborhood is perfect for anyone! With a main level master and in-law suite with additional bedrooms and suite upstairs, there is plenty of room! The fully finished basement features a full bath, wet bar and bonus room! 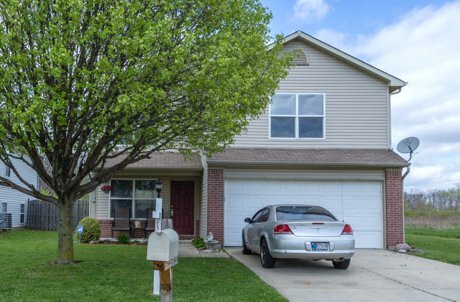 You will love the atmosphere, from the 2 story foyer with glistening hardwoods to the updated kitchens, baths, HVAC and more! Come visit this home and fall in love !!! This home is completely updated and just waiting for you! The character of the bungalow is present throughout, from the hardwood floors and subway tile, to the built-in bookshelves and fully fenced yard. The home has all new stainless steel appliances, new paint, windows, tile flooring and some carpet! The large screened porch is perfect for entertaining. Broad Ripple Village and the Monon Trail are so close! Don't delay, this home won't last!! !